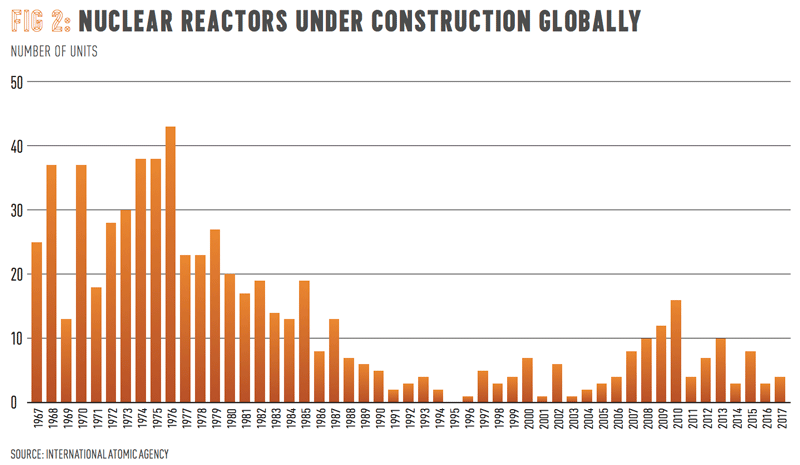 Last year, the largest nuclear power builder in history went bankrupt. Japanese conglomerate Toshiba’s prolific subsidiary Westinghouse filed for bankruptcy after revealing billions of dollars of cost overruns on its US construction projects. At the start of 2018, Toshiba agreed to sell the business for $4.6bn. 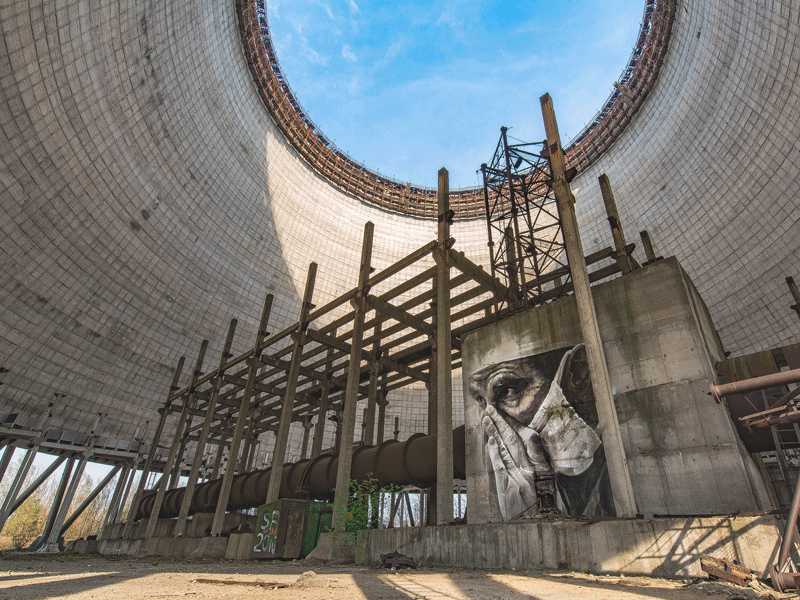 The nuclear industry has been shaped in many ways by its biggest disasters: the catastrophic Chernobyl tragedy in Ukraine is considered to be the worst nuclear accident in history, in terms of both cost and casualties. In 1986, one of the four nuclear reactors at the power station exploded, spewing radioactive material into the atmosphere. Decades later, there is still no accurate measure of how many people have indirectly died from the exposure. But nuclear power accounts for almost half of the EU’s low-carbon electricity generation, and in some cases retiring nuclear power stations has undone some of the bloc’s work to reduce carbon emissions. According to FORATOM, nuclear power emits 30 times less carbon dioxide than natural gas, 65 times less than coal and even three times less than solar energy. 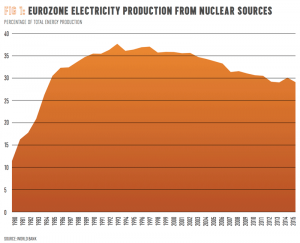 The IEA found that the decline in Europe’s nuclear generation since 2010 has offset over 40 percent of the growth in solar PV and wind output across the continent. Desbazeille told World Finance the objectives of the Paris climate accord – the 2016 agreement signed by nearly 200 countries to reduce carbon emissions – “cannot be achieved without nuclear power”. Sir John Armitt, the NIC’s chairman, told World Finance the problem with nuclear is that it is a “very, very complex system”. While renewable costs can be reduced through technological simplifications, nuclear projects have a “tendency to constantly be concerned about safety”, Armitt said. That means a long, uphill struggle for design and licensing approvals and little opportunity for cost reductions along the way.